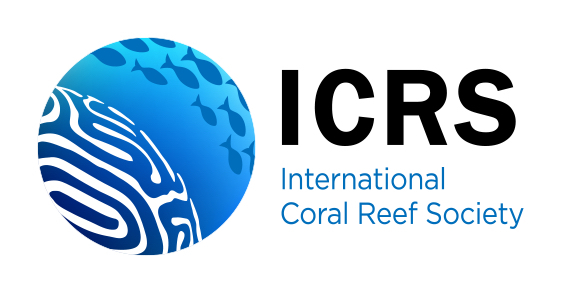 High-latitude coral communities are distinct from their tropical counterparts, and how they respond to recent heat wave events that have decimated tropical reefs remains unknown. In Australia, the 2016 El Niño resulted in the largest global mass coral bleaching event to date, reaching as far south as Sydney Harbour (~ 34°S). 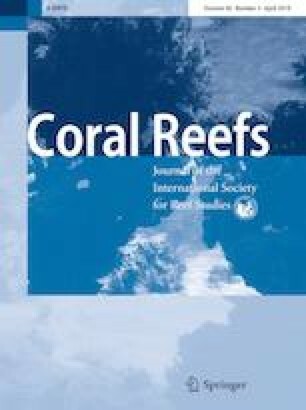 Coral bleaching was observed for the first time (affecting ca., 60% of all corals) as sea surface temperatures in Sydney Harbour remained > 2 °C above the long-term mean summer maxima, enabling us to examine whether high-latitude corals bleached in a manner described for tropical corals. Responses of the geographically cosmopolitan Plesiastrea versipora and southerly restricted Coscinaraea mcneilli were contrasted across two harbour sites, both in situ and among samples-maintained ex situ in aquaria continually supplied with Sydney Harbour seawater. While both coral taxa hosted the same species of microalgal endosymbiont (Breviolum spp; formerly clade B), only P. versipora bleached both in situ and ex situ via pronounced losses of endosymbiont cells. Both species displayed very different metabolic responses (growth, photosynthesis, respiration and calcification) and bleaching susceptibilities under elevated temperatures. Bacterial microbiome profiling, however, revealed a convergence of bacterial community composition across coral species throughout the bleaching. Corals species found in temperate regions, including the generalist P. versipora, will therefore likely be highly susceptible to future change as heat waves grow in frequency and severity unless their thermal thresholds increase. Our observations provide further evidence that high-latitude systems are susceptible to community reorganisation under climate change. The online version of this article ( https://doi.org/10.1007/s00338-019-01797-6) contains supplementary material, which is available to authorized users. A correction to this article is available online at https://doi.org/10.1007/s00338-019-01805-9. AL was instrumental in experimental design and operation at Manly SeaLife Sanctuary. Fieldwork support was provided by MN, EC, LF and AL. Sample processing and data analysis support was provided by TL, EC, MN, TK and DS. Manly SeaLife Sanctuary provided the laboratory and technical support for aquaria experimentation. Fieldwork support was provided by Caitlin Lawson, Trent Haydon, Shannen Smith, Rochelle Johnson and Penny McCracken. Sample processing and data analysis support was provided by Nahshon Siboni and Leo Hardtke. This research was supported by an Australian Postgraduate Award, and research funding was provided by the Climate Change Cluster and the School of Life Sciences, University of Technology Sydney, Experiment.com crowdfunding and Bioplatforms Australia Marine Microbes. Contribution of DS and EC were under ARC Discovery Grant DP160100271. Corals were collected under permit number P15/0042-1. We thank the reviewers Claire Ross and Brigitte Sommer for their comments greatly improving the manuscript.